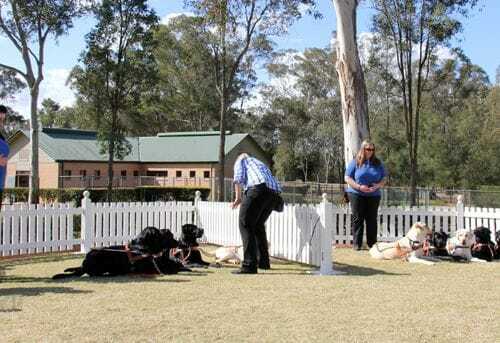 That's where the Guide Dogs Centre comes in. The centre is located at Glossodia, near Windsor in Sydney's west. 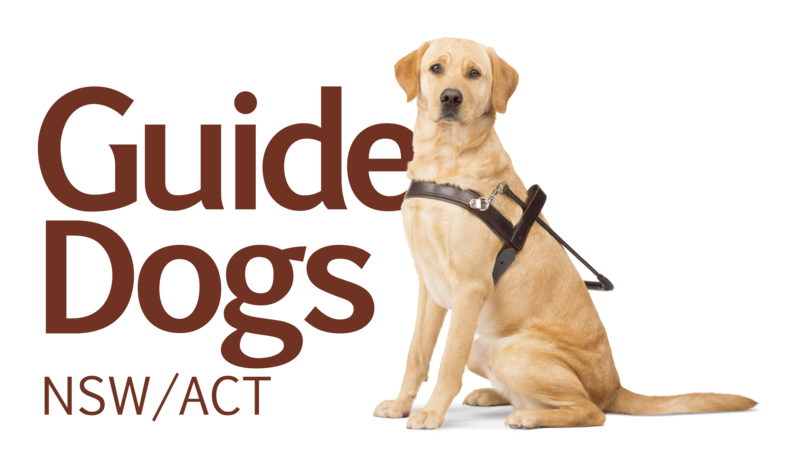 Its design draws on international expertise and the considerable experience of our Guide Dogs team. The result is a world-class facility, which includes 210,000 building bricks, 2,915 square metres of roofing, 6,000 square metres of reinforcing steel mesh, 90 magnetic doors, 322 gates and doors, 6 ponds and dams, 2 pumping stations and over 40 kilometres of PVC reticulation pipe to water the garden.